Lecture Abstract: Professor Anglin will present some of his own insights into the character of Janusz Korczak and the significance of his life and work for us today, as well as summarize some of the key themes and insights offered by the previous speakers and panels in the series. There will also be time for some comments by attendees on their experience of the lectures and panels, and what they consider to be the important Korczak legacies. Panel: Following Prof. Anglin’s presentation, a panel of lecture series attendees representing various disciplines and backgrounds will share their impressions of the series and implications for future advocacy and initiatives in support of the rights of children in British Columbia and beyond. Registration: For more information and to register, please visit jklectures.educ.ubc.ca. This event is free of charge. This Centennial Session lecture is the last of six in the “How to Love a Child”, the Janusz Korczak Lecture Series which is devoted to key issues crucial to the well-being and rights of children and young people today. The goal of the lecture series is to foster conversations among academics, professionals and child advocates from diverse fields concerned with the welfare of the child. All lectures are free of charge and will be held at the Robert H. Lee Alumni Centre, 6163 University Blvd. Registration is required. 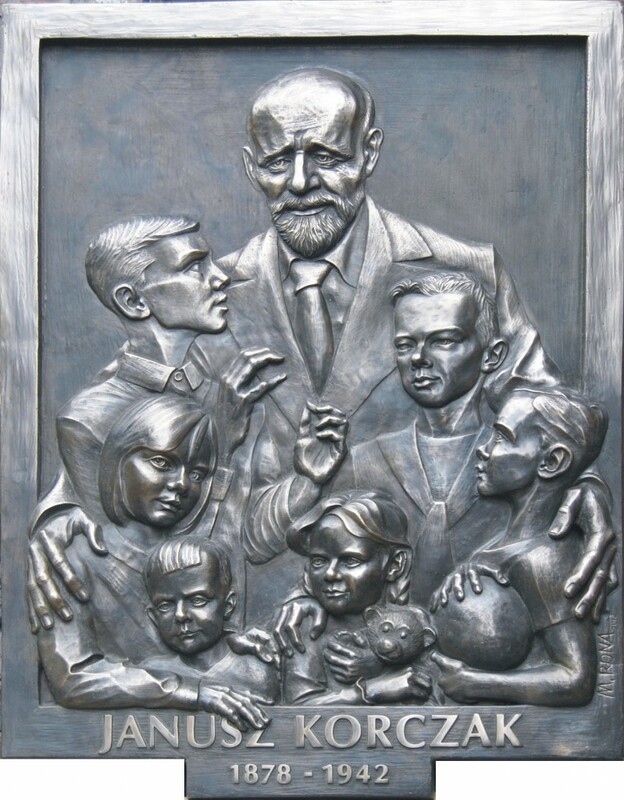 Janusz Korczak (1879 – 1942) was born in Poland and was one of the world’s first child rights advocates; he must also be considered one of the greatest. His influence on our contemporary thinking and discourse about childhood and childcare places him in the ranks of such luminaries as Jean-Jacques Rousseau, Heinrich Pestalozzi and Maria Montessori and his impact on international child rights policies, laws and practices is unparalleled. In addition, he was a brilliant doctor and superb writer of books for adults and young people, who during his life and since has inspired millions in his native country, across Europe and around the world.